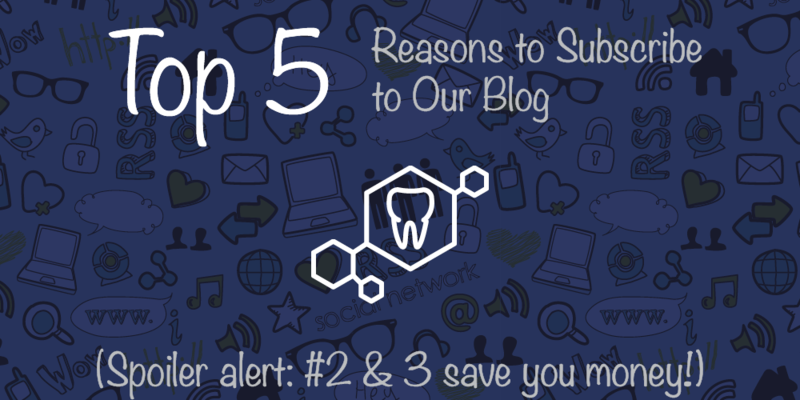 Bourbonnais Dentist gives 5 reasons to subscribe to his blog! 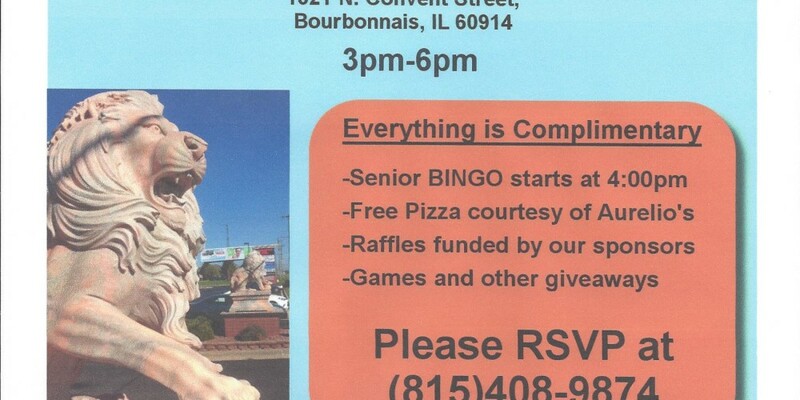 You are invited to join us for FREE bingo, FREE food and most importantly FREE fun! 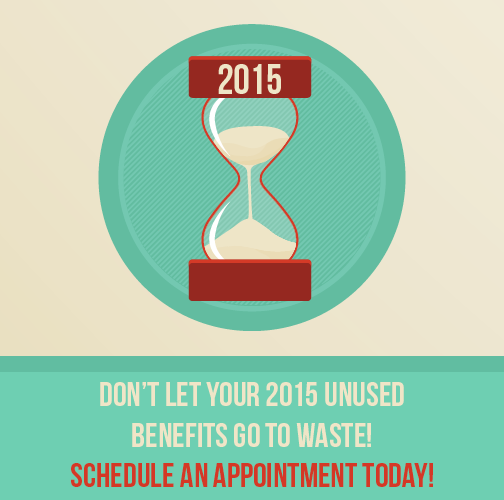 It’s our second annual Customer Appreciation Day! Come to the Lion’s Plaza on Wednesday, June 17th from 3:00 – 6:00 pm!